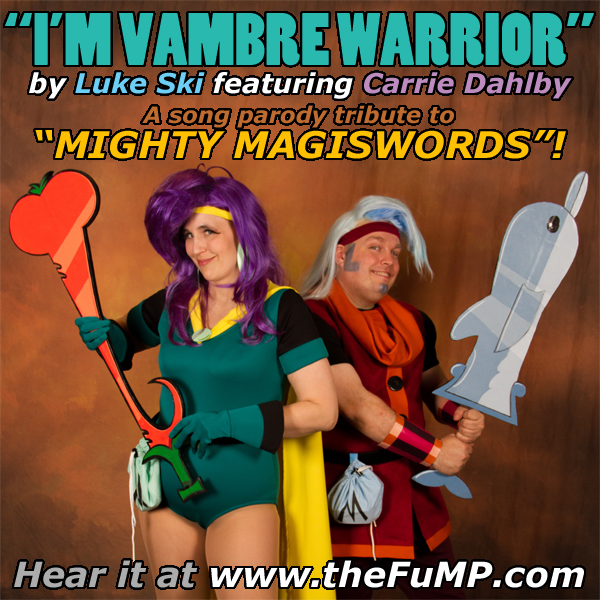 New FuMP/video: "I'M VAMBRE WARRIOR", Luke Ski's "Mighty MagiSwords" tribute with Carrie Dahlby! 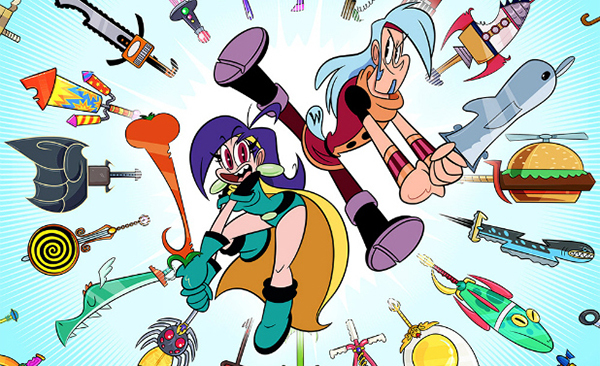 Luke Ski and Carrie Dahlby return to the FuMP with a song parody tribute to Cartoon Network's “Mighty MagiSwords”, created by TV's Kyle Carrozza! 'Tis a triumph! Watch the show now on Cartoon Network, their website & App, or on iTunes & Amazon!